The owner Lorna James-Rodriguez (aka Lorna the Brit) is currently a Connecticut resident. Her love of tea and its many benefits led her to start her company Tea time with Lorna, LLC. Lorna was born in London England and moved to the USA as a young adults. She grew up loving tea, hanging out with her friends and sharing quality time with them over a good cuppa tea. Tea time was born out of that same love of getting to know people, talking, laughing, having fun, drinking tea and making memories. Tea time with Lorna is also a specialty tea company located Connecticut that specializing in provide a unique tea experience which includes the TV show, website, specialty tea, assessors, tea events and themed parties. 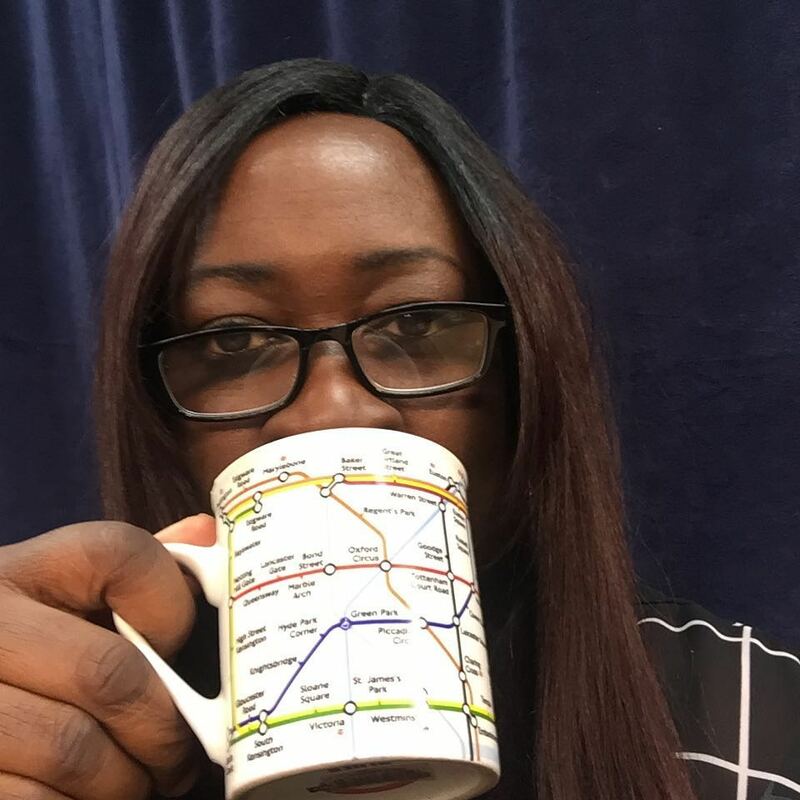 Tea Time with Lorna the TV Show is all about tea, talk reviews and interviews as Lorna travels the world sharing her passion one cup at a time. The mission of Tea Time With Lorna is to create and promote a healthy tea lifestyle through education, socializing and promoting tea to attain a balance fun-filled enriched life.